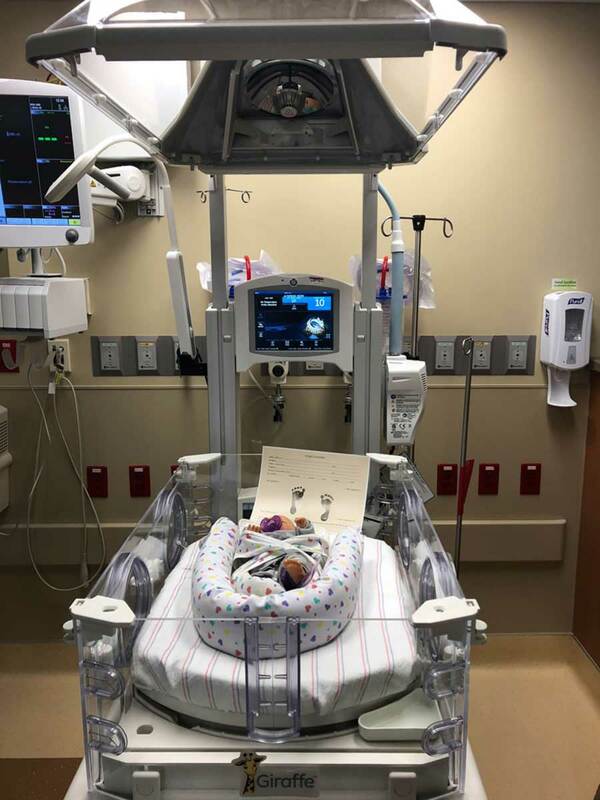 We are proud to announce the opening of MountainView Hospital's Level III NICU. Having a baby is a joyous experience, but when your baby needs extra special care, you want to know that you are at the best hospital for that care. 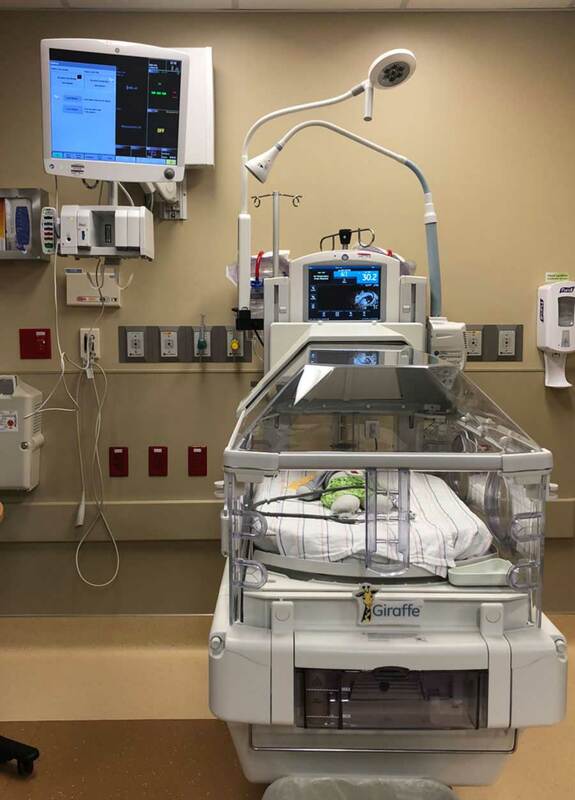 MountainView Hospital's new Level III NICU serves critically ill newborns and premature infants who require medical or surgical intervention. Our newborn care team includes board-certified neonatologists, specialty-trained NICU nurses, and an extensive care team whose focus is caring for your baby. Our new 24-bed unit was specifically designed so that new parents and babies can stay together at all times and with your comfort - and your baby's comfort - in mind. If you are expecting, we welcome you for a tour to find out what makes MountainView Hospital the choice for expecting moms in our community. 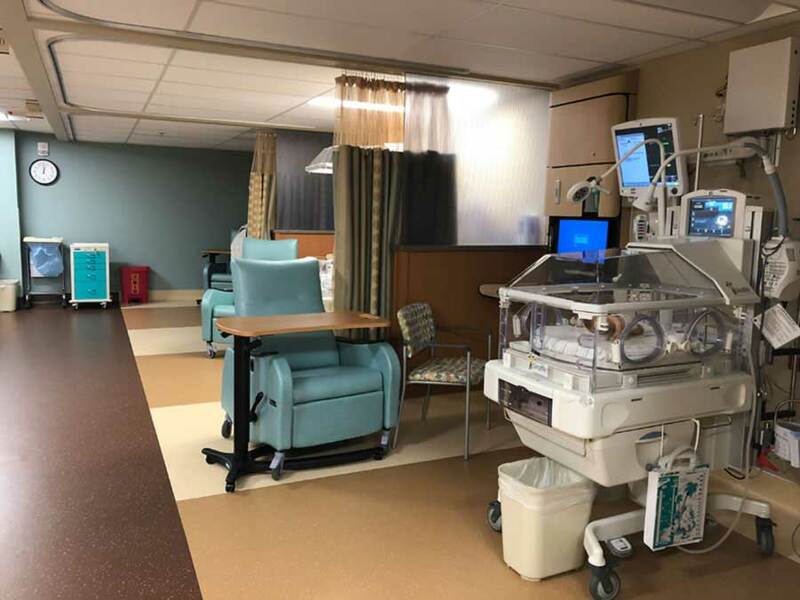 Come by and tour our newly remodeled Labor & Delivery Unit! We offer all private birthing suites in a quiet, family-centered environment. 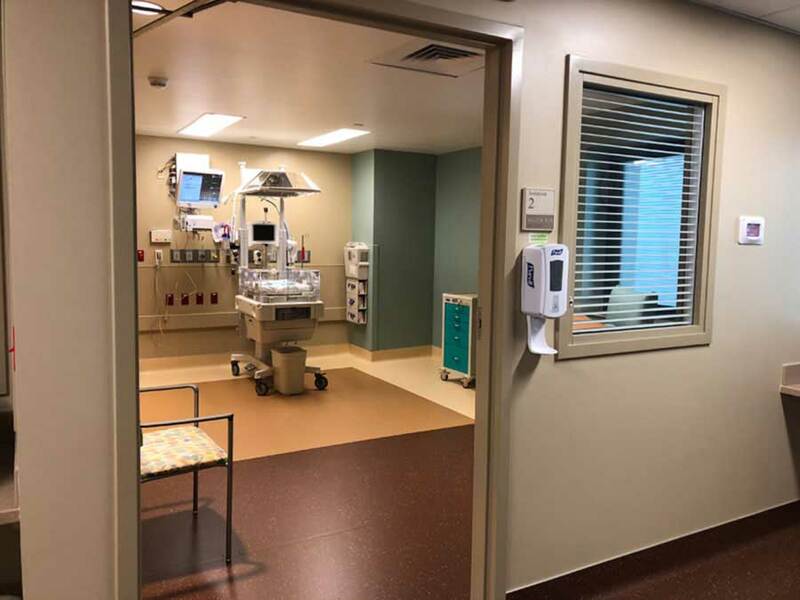 We also have newly remodeled triage and antepartum rooms! Having a baby is a joyous experience, but can be overwhelming, especially for the first time. At MountainView we can help you navigate through pregnancy and delivery, with new parent classes, a family-friendly environment and special touches to make your stay at MountainView feel like home. Your satisfaction is our priority. We offer all private delivery rooms and special amenities, including room service and wireless internet access, all within our family-friendly, safe environment. At MountainView, our birthing center wants to help you celebrate the birth of your new baby. Whether you are welcoming your first child, or adding another to the family, we offer a variety of classes for mom, dad and even siblings! 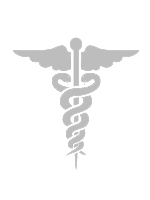 We also offer regularly scheduled child birthing classes and unit tours. Pre-register for the birth of your baby by stopping by the admitting department.